adapté à tout type d'organisation éducative-de la maternelle à l'Université avec des installations de recherche. peut recevoir des bâtiments en acier qui ont été conçus sur mesure pour répondre à ses besoins spécifiques, et à un prix abordable. briques ou de Pierre, vous permettra de sauver vous et votre communauté une grande partie de temps et d'argent. The need for flexible and multipurpose educational buildings increases every year, at the same time as many school districts and institutions of higher education are struggling hard to make ends meet. 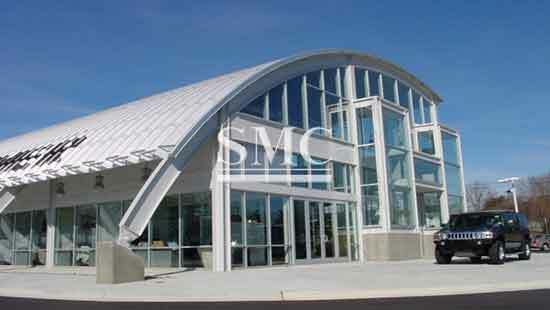 An educational steel building from SMC Steel Structures helps solve this dilemma: we are an affordable structural alternative that can be fitted to suit any type of educational organization – from preschools to universities with research facilities. 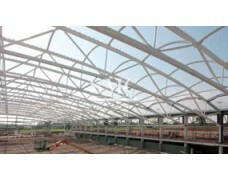 Steel buildings are becoming more popular within the educational field each year. 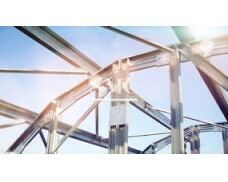 Steel’s versatility is the main reason why: every school has its own specific requirements, and steel is a remarkably strong, adaptable material that allows for a wide range of innovative designs and constructions. 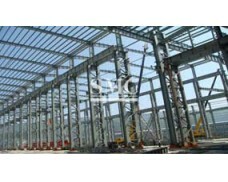 This means that each school can receive steel buildings that have been tailor-made to suit its specific needs, and at an affordable price. 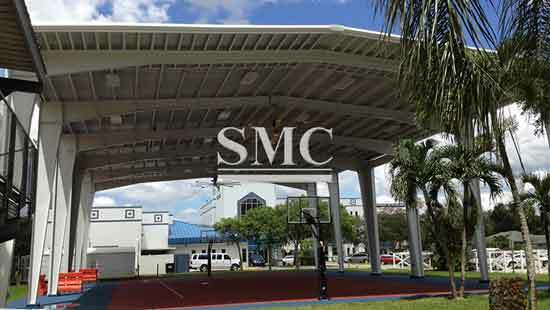 Since you get to pick between a wide range of styles and designs, educational buildings from SMC Steel Structures will match existing buildings and look good in any neighborhood. 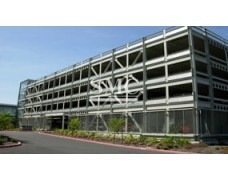 The strength of the steel and our smart designs give you ample freedom in design, whether in choosing the amount and location of windows, or the placement of ceiling lights and doors. 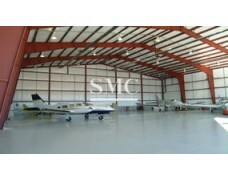 We offer two basic types of color coatings and each of these is available in eight different colors. This gives your school no less than 16 different colors to choose between. We offer traditional colors as well as daring, contemporary ones, in addition to several shades of gentle white and beige. 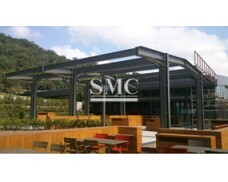 A steel structure from SMC Steel Structures can be decorated with stonework, bricks or stucco which, compared to creating the entire building from bricks or stone, will save you and your community a great deal of time and money.